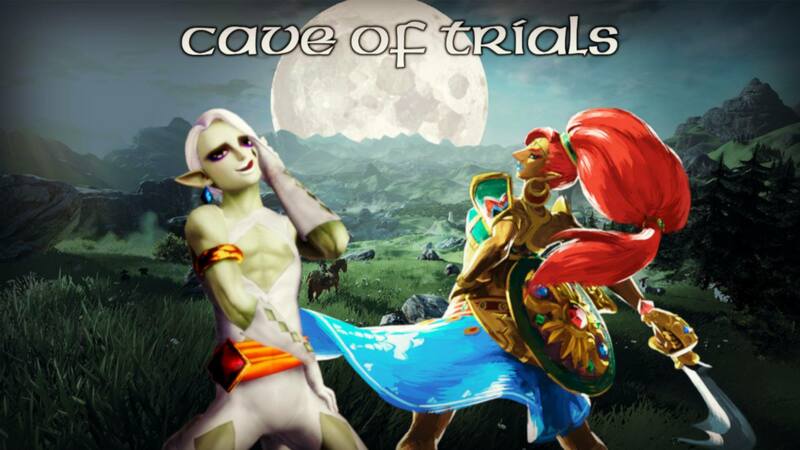 Cave of Trials: Is There Already a New NEW ERA Champion?! Ladies and gentleman, my name is Kristen. Rosario. And I am your host for the CAVE OF TRIALS! Folks, we have an interesting predicament on our hands. Just last week, I announced that Ghirahim won the NEW ERA Championship, basically winning the Halloween Havoc Tournament. He would not leave the CAVE OF TRIALS last week though without having to defend his title. His opponent would be Urbosa, successful after winning the Best Zelda Ever Triple Threat Match. With these two squaring off so soon after Ghirahim’s title win, would it be a cinch for Urbosa? In this case, more or less. That’s right folks, after only holding the title for barely a week, Ghirahim has lost the gold. That means that your winner, and NEW NEW ERA Champion…. 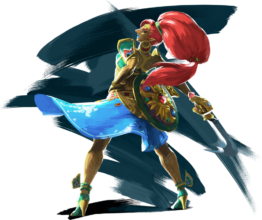 In what appears to be an easy victory for the Gerudo Champion of Hyrule, her title win signifies one of the quickest changing of hands in Cave of Trials history. Now as I don’t want to take a chance of another quick title change so soon, we’ll have a special exhibition match. How about we have ourselves a tag team match (holla holla)? Let’s have, hmmm…..Agitha & Yeta vs. Yuga & Zant! Both sides of the creepy coin duking it out, so who wins it?! That’s it for this week! Who will win? Who will prevail in our first ever tag team match? Tune in next week as we move forward into the next chapter!